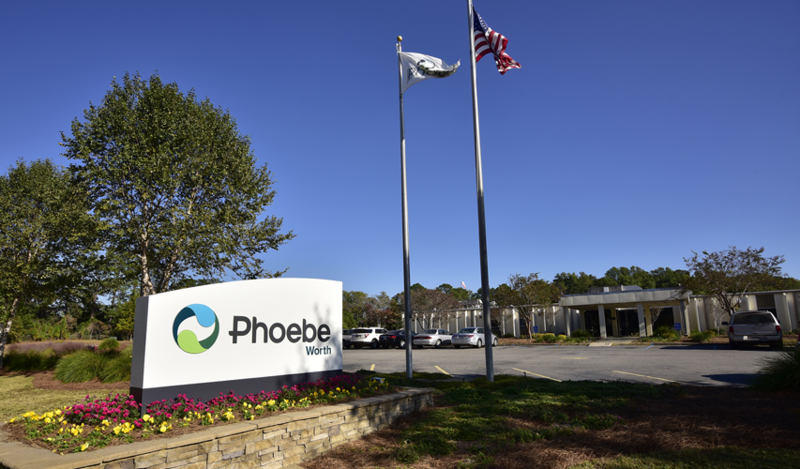 Phoebe now has one of the most advanced patient logistics centers in the country. 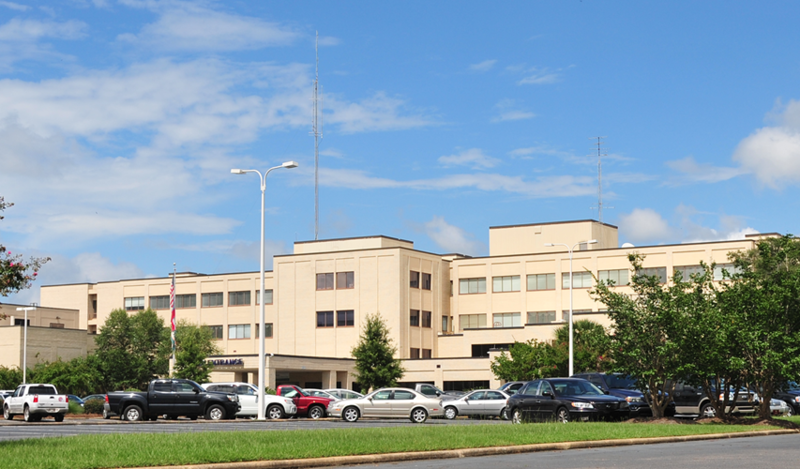 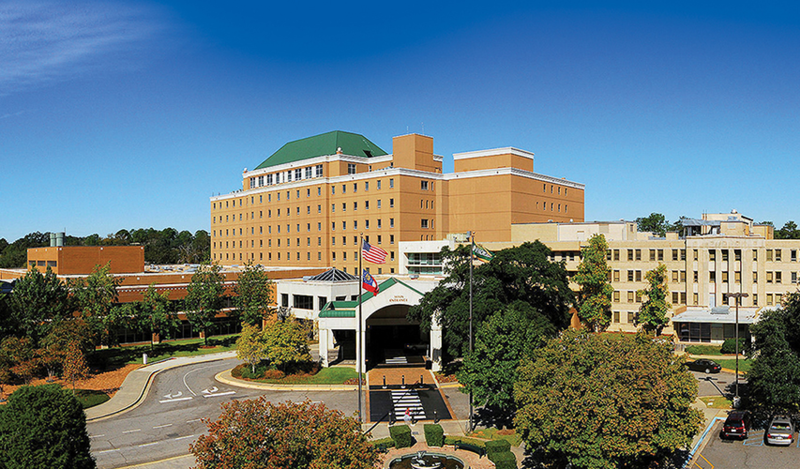 No other hospital in our region has anything like Phoebe Care Command, and it is the best command center of its kind in Georgia. 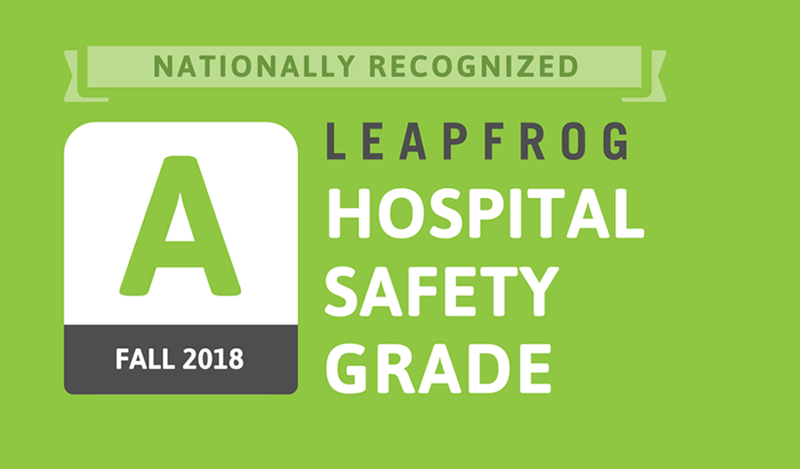 Our investment in this is center is just one way we're working hard to improve the quality of our care so patients have better overall experiences at Phoebe.